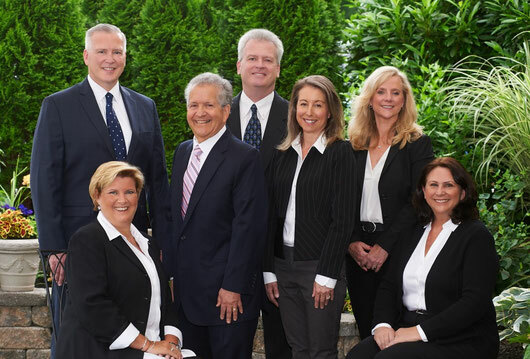 Founded in 1960, Family Investors Company enjoys the distinction of being the oldest continually operating brokerage firm in central New Jersey with clients across the country. Our professional representatives are available now to answer questions and offer advice on investments and your financial future. Call for a free consultation! | Explore our Products and Services! Have Enough For College Tuition?